China’s latest step to encourage 100 million rural citizens to move to cities may provide a timely boost to a slowing property market. 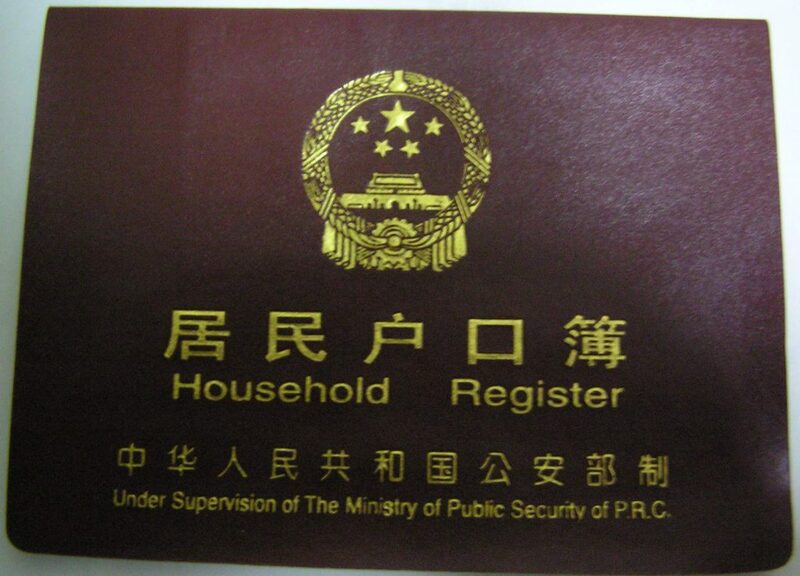 Cities with an urban population of between 1 million to 3 million should scrap the residency registration system — known as hukou — this year, the National Development and Reform Commission said Monday. Cities with a population of 3 million to 5 million should substantially ease residency requirements. Reforming the 60-year-old hukou system, akin to an internal passport that determines where people can live and work, may help equalize what is now one of the world’s biggest gaps between rural and urban per-capita incomes. The move may also help boost housing demand in smaller cities, underpinning property prices. Municipal authorities across China had used the hukou system to curb property speculation when prices were surging — either by banning purchases by someone without a hukou or limiting the number of properties they could buy. However, more than 50 cities have eased hukou restrictions this year as part of a “stealth easing” now that prices are cooling, according to Zhang Dawei, an analyst at Centaline Group.